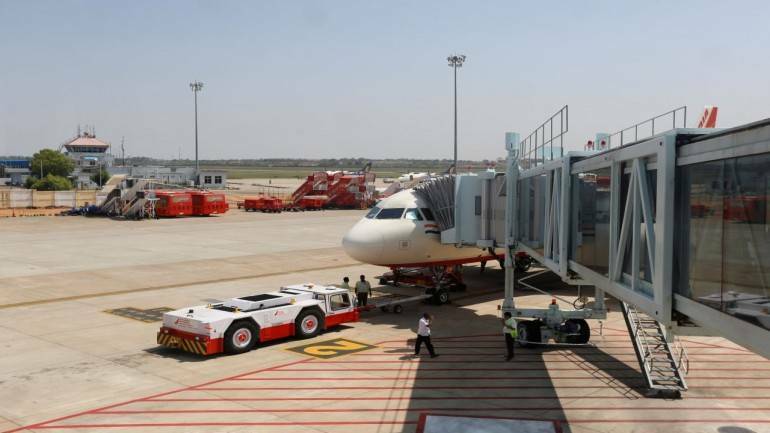 The government on March 2 issued an “alert” for all airports and airlines in the country, asking them to “enhance the existing security measures”, as it has received intelligence inputs in the aftermath of the Pulwama attack and subsequent developments. The Bureau of Civil Aviation Security (BCAS) issued the alert and marked it to senior police officials of all states, in-charges of security at all airlines and airports, and officers of the Central Industrial Security Force (CISF). “In view of the intelligence input in the aftermath of the Pulwama attack and subsequent developments, it is imperative to enhance the existing security measures being taken at all the civil aviation installations like airports, airstrips, airfields, air force stations, helipads, flying schools, aviation training institutes etc. so that no untoward incident takes place,” the alert notification read. The BCAS has asked airlines and airports to take 20 specific enhanced security measures which will be “in operation till further orders”.